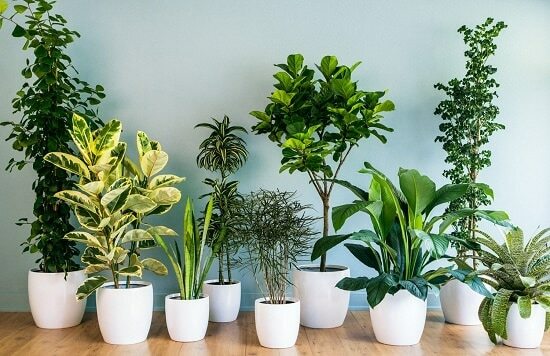 The most common cause of the untimely death of houseplants is poor air circulation, learn how to improve it with these tips in this article! Proper air circulation is a paramount factor in growing healthy plants whether the plants are planted outdoors or indoors. Good air circulation promotes water evaporation, transpiration, prevents condensation on the leaf surfaces, reduce the growth of fungal infections and rot, and helps in making their growing limbs stronger. 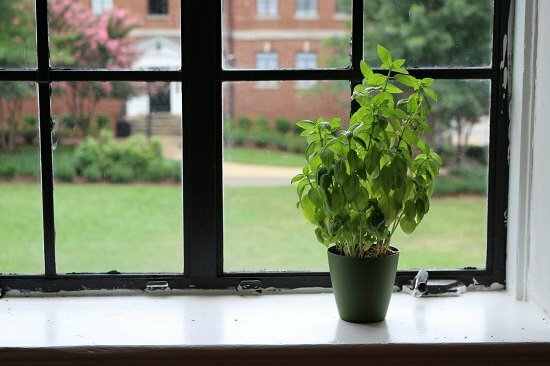 Keeping the plants near the windows can not only expose them to ample light but fresh air as well, which is important for the healthy growth. A fan can be of great help to any plant that is planted indoors as it circulates the air and prevents the dampness on plants and condensation. You can use floor fan, ceiling fan or oscillating fan as per the requirement. 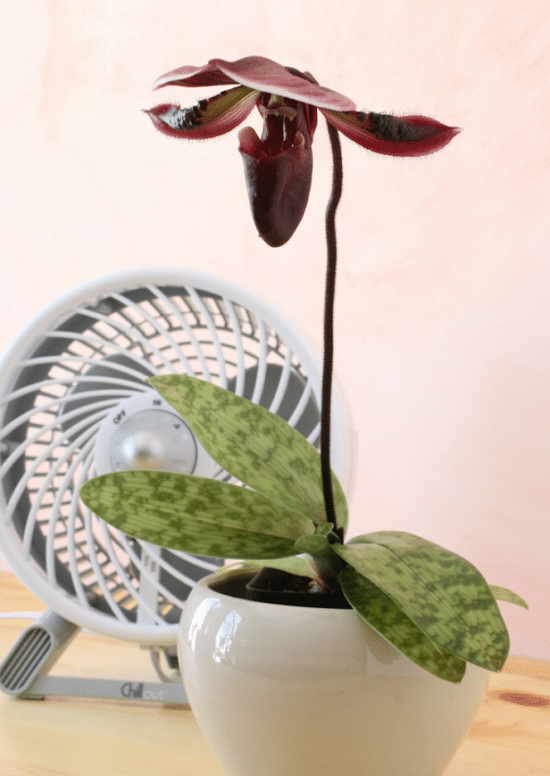 A Tip: Do not position the fan directly on plants. Proper ventilation in a home is a must as it helps in withdrawing air pollutants or bad air from home and enhances air quality and air circulation for plants growing indoors. Exhaust system substitutes the old and stale air with fresh air, therefore, using a proper exhaust system at home is very essential so that the fresh air and CO2 in balanced amount can regularly circulate around plants for growing. 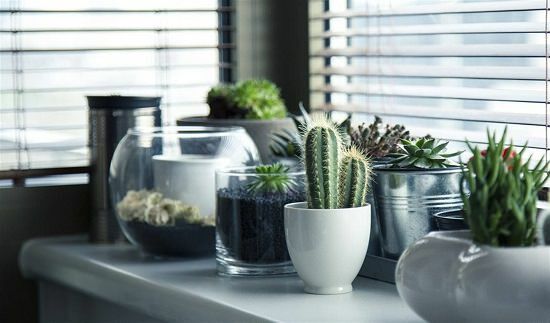 Avoid placing your houseplants very close to the walls, in tightly packed areas, corners, and damp spots of your home. Provide some room and space so that the light breeze and fresh air can ruffle their surface from all sides.